Desirable Mill River Condo! Enjoy luxurious maintenance free living in this immaculate 3 bedroom 3 bathroom condo. This home has granite counter-tops and granite surround showers throughout, a central vac system, custom wood blinds, new main level hardwood flooring, new fans and light fixtures, new stainless steel appliances and a brand new water heater. 2 master suites with private bathrooms, one featuring a cozy electric fireplace with custom built-ins and a relaxing jetted tub. 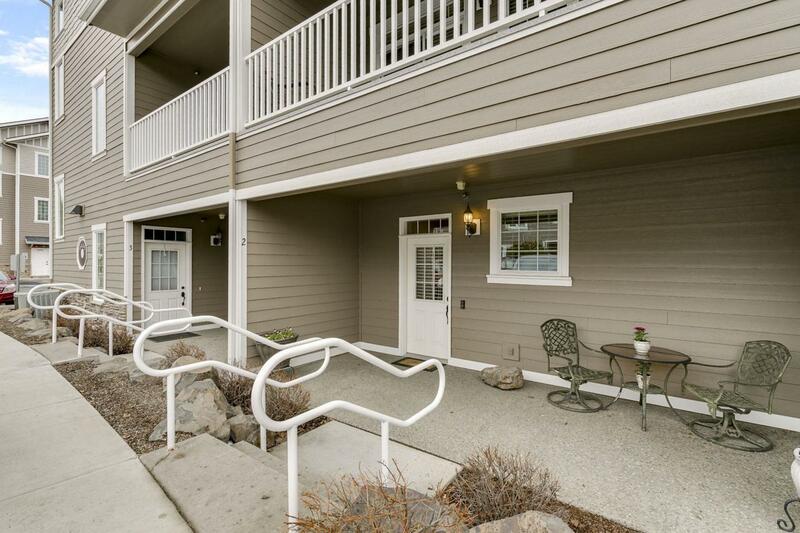 Come live the lifestyle and enjoy all that this community has to offer including outside maintenance, snow removal, workout facility, access to a private beach on the river and convenient location to downtown Coeur d'Alene. Call today for more information!